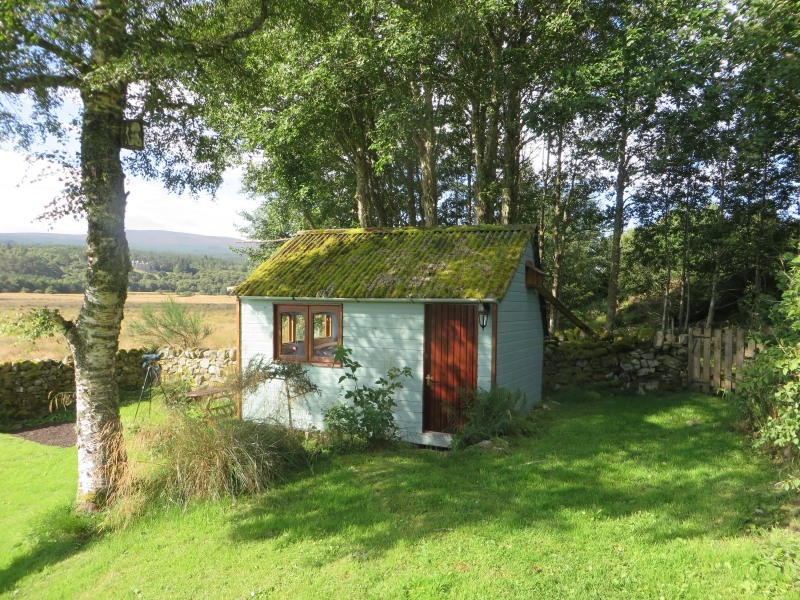 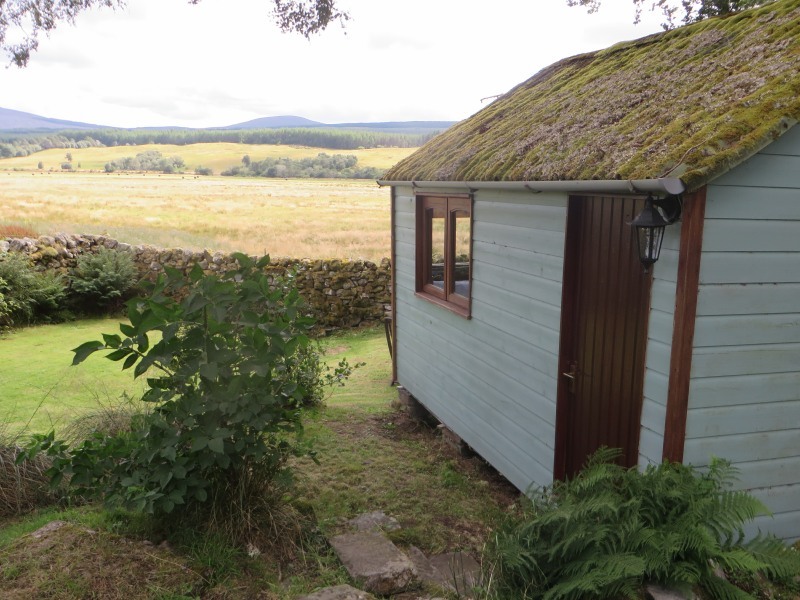 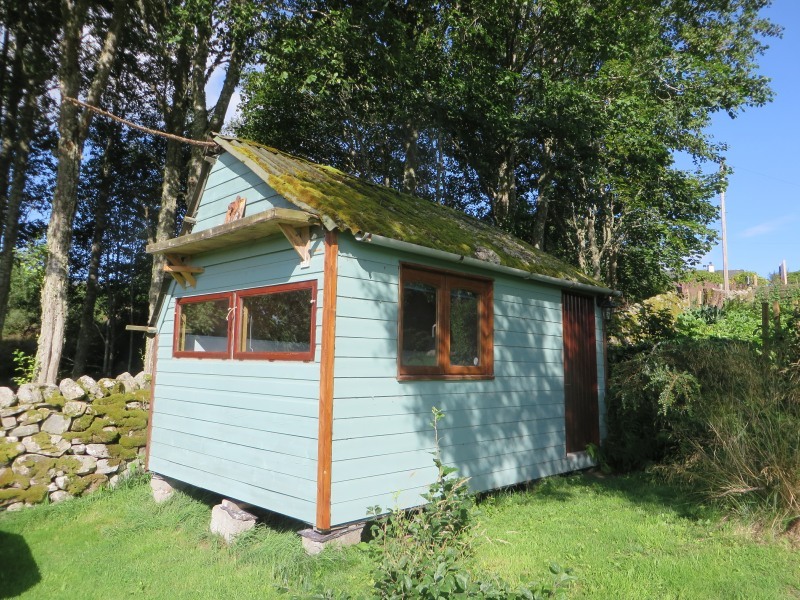 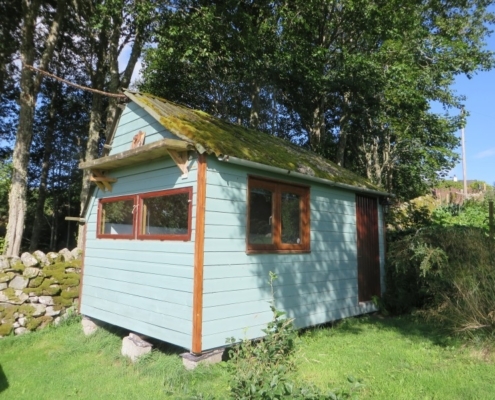 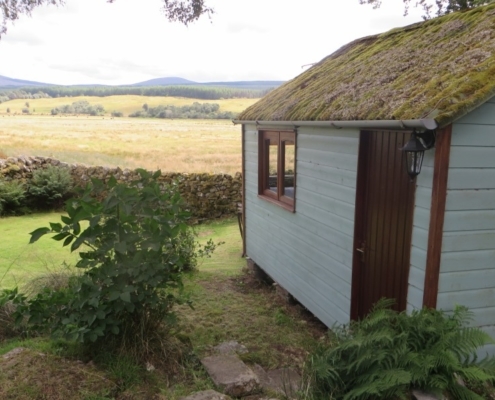 New in 2017 is our bothy style accommodation ” The Potting Shed”. 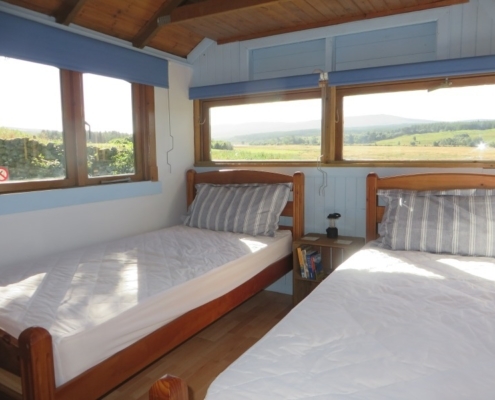 Set in the grounds of the B&B with stunning views over the Kyle of Sutherland, it is the perfect rest stop for the weary hiker or biker travelling the Scottish Highlands. 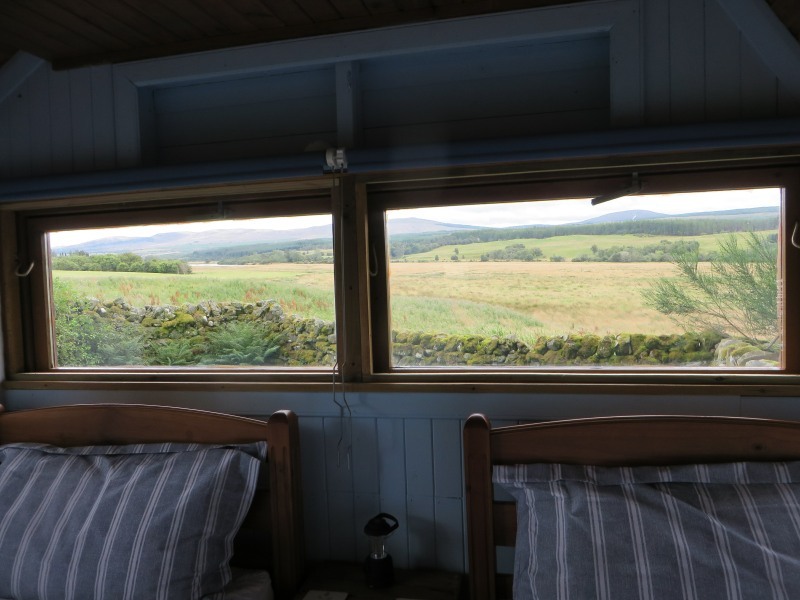 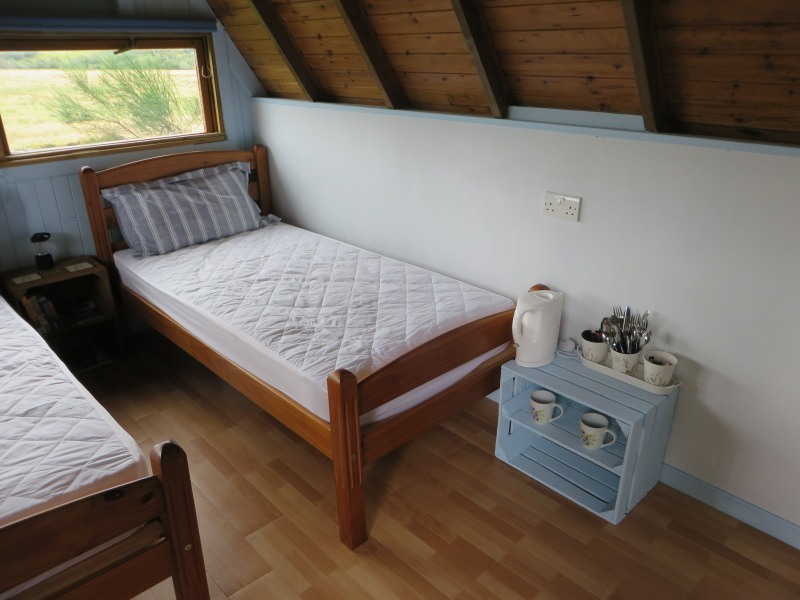 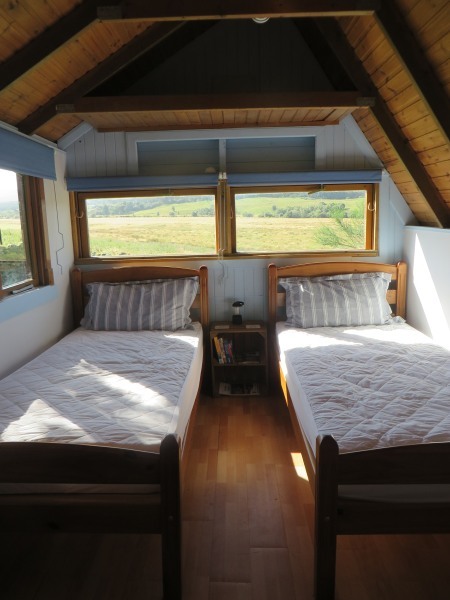 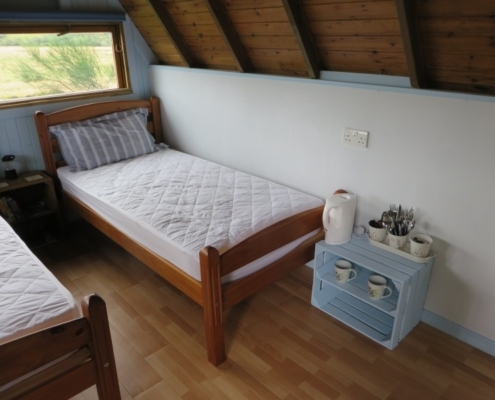 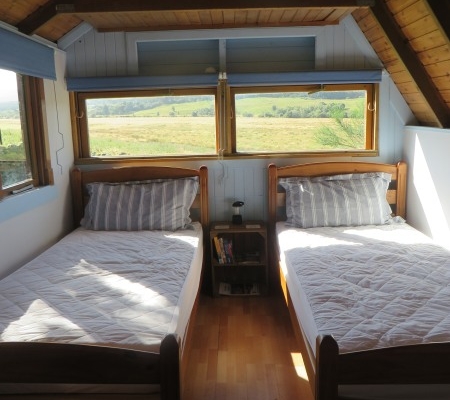 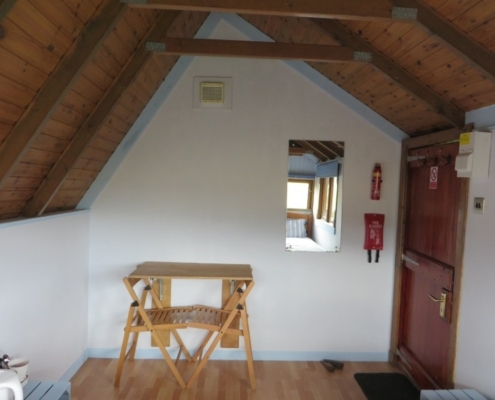 It offers twin beds , table and chairs, tea & coffee making facilities & a microwave, cutlery /crockery and sole use of a bathroom in the main B & B. 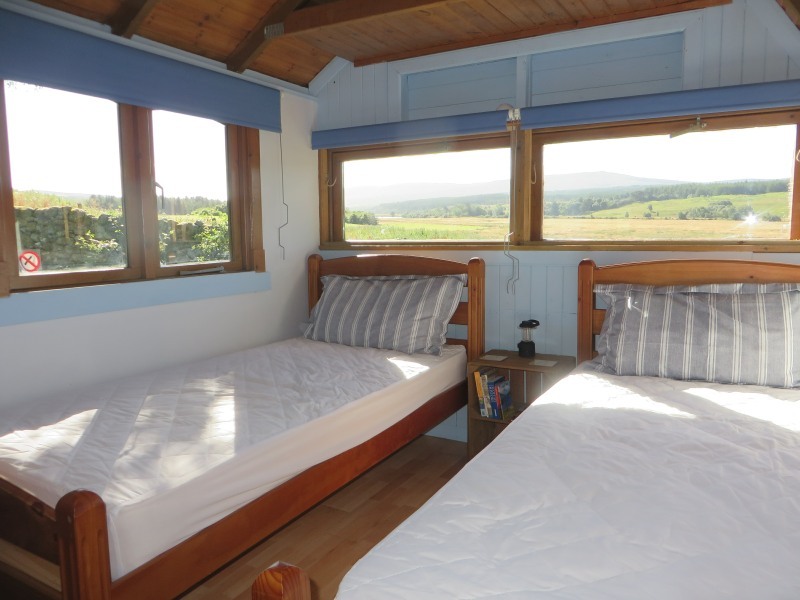 Although a pillow & pillowcase and mattress protector is supplied please note that guests must supply their own bedding or sleeping bag and towels. 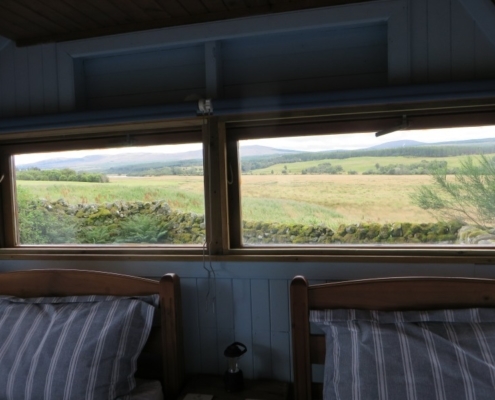 A breakfast roll ( bacon or fried egg) will be delivered to the bothy in the morning. 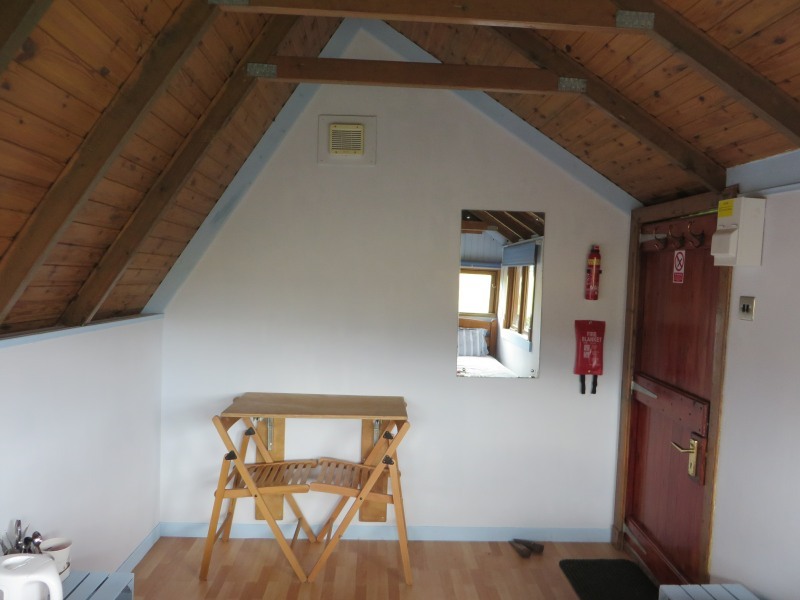 Secure bike storage available.